During his career, Robert V. Glaser worked extensively with the company of Investcorp. Investcorp’s portfolio has at one time or another included well over 100 investments totaling nearly $40 billion in transaction value. One of these investments is kitchenware product company Sur La Table. Sur La Table was founded by a woman named Shirley Collins in 1972, who opened the first retail location in the downtown area before moving to the waterfront Pike Place Market in 1980. In the late 80s, the company launched its first mail-order catalog. In 1995, Collins sold Sur La Table. That same year, the company also opened a second retail location in Berkeley, California. 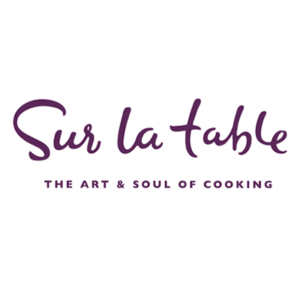 Four years later, Sur La Table launched its official website. By 2002, Sur La Table had over twenty stores around the country. However, it wasn’t until 2005 that it would open its first store in New York, located in the trendy SoHo neighborhood. In 2012, the company celebrated the opening of its 100th store in White Plains. Last year, Sur La Table celebrated its 45th anniversary. Today, it is the second largest specialty cookware retailer in the United States.